The EVS, Inc. surveying department is actively seeking a creative and highly motivated Survey Technician. The appropriate qualified individual will be able to demonstrate their ability to directly support both the survey manager and field staff in both preparation and processing of surveying work assignments with AutoCAD Civil 3D. Independently research land records support of survey manager. Trouble shoot problematic field data. Exercise sound judgment in assessing common surveying and research-related situations, and use of effective approaches for choosing a course of action for developing appropriate solutions. 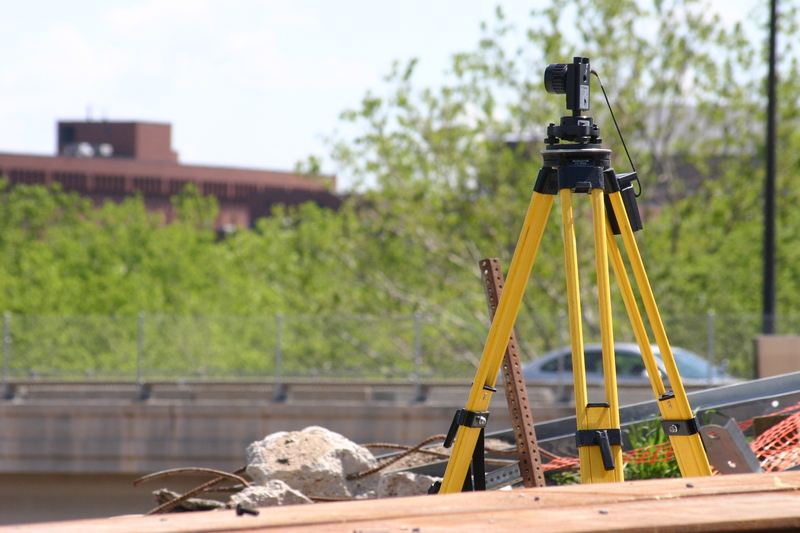 Production of Surveying in Cadastral, Geodetic Control, Horizontal & Vertical Control, Boundary, Topographic, ALTA, & Platting, CIC Platting, Construction and As built Surveys. Three years of relevant surveying and mapping experience preferred. Experience as an Office Technician. Be able to demonstrate knowledge of CADD utilizing AutoCAD Civil 3D. The successful candidate must have good time management skills, a strong work ethic, attention to detail, and most importantly, a strong desire to learn. Please send resumes to jobs@evs-eng.com.